Dazzling her guests with innovative and exciting features, Royal Princess truly is a ship fit for royalty, christened by English Princess, the Duchess of Cambridge herself. 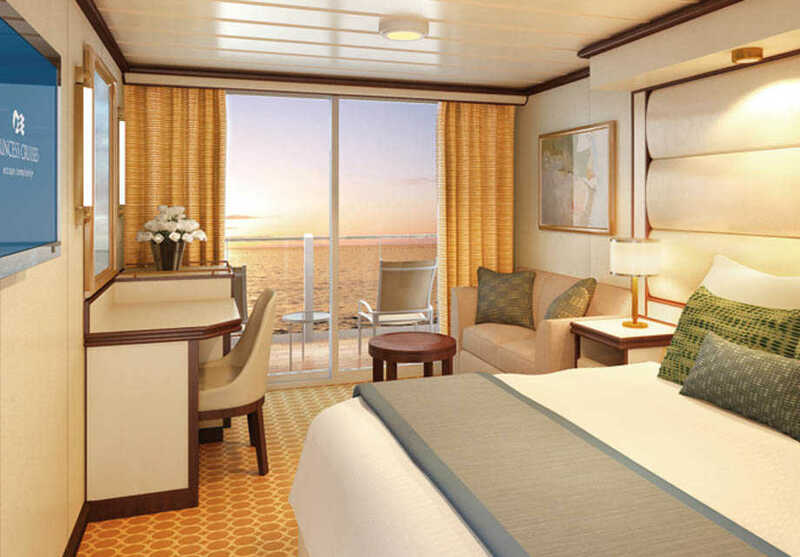 A golden Atrium with sparkling staircases, elegant suites with superb ocean views, and exquisite dining with wine cellar for perfect pairings - each guest is treated to the finest experiences at sea. Entertainment abounds with kids & teens' clubs for your little princes and princess', the glitzy Casino or relaxed Sanctuary for adults, and broadcast-ready game show Princess Live! for all ages. 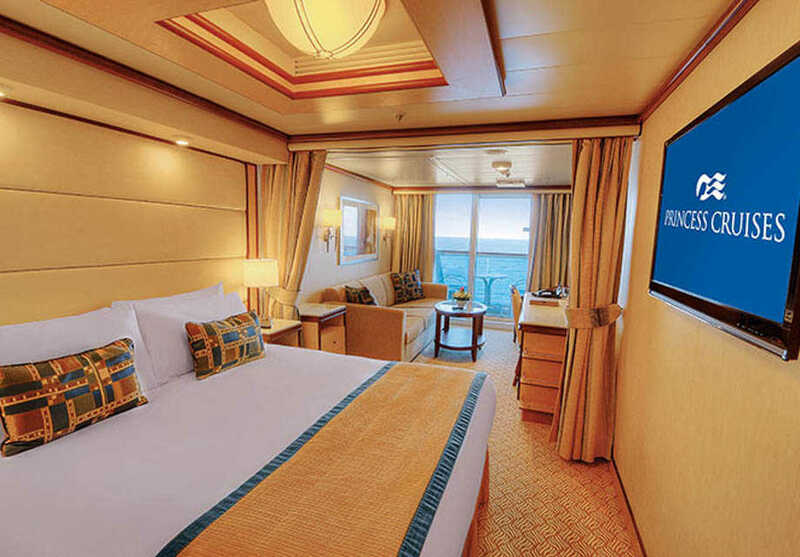 Princess Cruises offer you the flexibility to dine as you wish, with both traditional dinners and 24-hour snacks. A contemporary club atmosphere appealing to the young and young-at-heart, Club 6 is located just by the theatre making it the ideal spot for a post-dinner drink and dance at the disco. Whether you prefer a waffle cone or tub and spoon, classic vanilla or fruity strawberry, the Ice Cream Bar is open throughout the day for a refreshing treat. Lurking over the grand Piazza, Bellini's is an Italian-inspired cocktail bar serving fun and fruity drinks, including the classic Bellini of prosecco with white peach puree. Savour a freshly-baked, made-to-order pizza from Alfredo's, with a choice of toppings and refreshing drinks to wash it all down. As Regal Princess' main dining room offering traditional seating times, the Allegro Dining Room is a sophisticated restaurant with a curated menu of four-course meal selections, a trio of menu options by celebrity Chef Curtis Stone, and your 'always available' favourites including BLT burgers, Caesar salads, and shrimp cocktail. You'll also find hearty home-style cuisine such as chilli, meatloaf and pork shoulder as well as regional specialities like mahi-mahi with curried plantains. Embrace a main dining room experience for breakfast and lunch, as well as dinner. Breakfast is a tempting selection of made-to-order omelettes, fresh fruit and yoghurts, while lunch includes soups, salads, pasta dishes and sandwiches. Dinner is the same menu as is found in Allegro and Symphony dining rooms, offering a selection of healthy options, hearty home-style dishes and regional specialities. As your Anytime Dining option, the Symphony Dining Room offers flexibility to dine from 17:30 onwards, with the same elegant dining experience and delectable menu as offered in the Allegro and Symphony Dining Room. 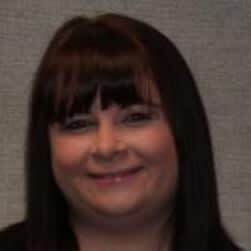 Menu selections include healthy options like salads and grilled chicken, as well as home dishes like chilli and regional favourites such as flank steak with black beans. As part of the Allegro Dining Room, this custom-crafted sparkling glass table is surrounded by a curtain of light to provide an intimate, private dining experience. 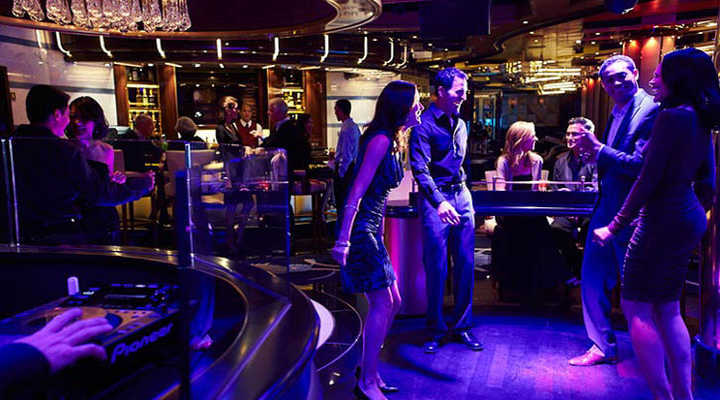 As part of the experience, you'll begin your evening with a tour of the main galley hosted by the Executive Chef, who welcomes you with appetisers and Champagne toasts. The dinner itself is a charming selection of specially-created dishes and wine pairings for a uniquely excellent evening, perfect for a special occasion or celebrating your time onboard. Reservations required. Cover charge applies. Try to resist the alluring aroma of the pastry shop drifting around the Lido deck. Fresh pastries, hot desserts, flambés and speciality coffees are on offer throughout the day. A refreshingly different take on seafood dishes, the Ocean Terrace Bar serves tapas portions of sushi, ceviche and caviar alongside smoked and cured fish paired with premium vodkas. Reservations recommended. Cover charge applies. Savour classic Italian gelato with creamy or fruity flavours available, as part of an impressive fully-loaded sundae or traditional waffle cone. An interactive TV studio showcasing culinary events, live concerts and rip-roaringly funny late-night comedy. If you fancy a challenge, join in with the broadcast-ready game shows with a chance to win some fantastic prizes! The Pelican's Playhouse is a colourful kids zone with great arts & crafts stations and age-appropriate activities for the Princess Pelicans, aged 3-7 years. Intricately designed for a spectacular first impression, from the marble décor and grand staircases to the plush sofas and lush plants & trees, the Atrium is the incredible centrepiece of the ship. Here, you'll find street-style entertainers, quaint lounges and lively bars - the perfect spot for people watching! A startling 28-feet off the edge of the ship, The SeaWalk is a spine-tingling walkway with glass floors and huge windows for incredible ocean and lake views. By night, the walkway is illuminated for a unique evening stroll. An exciting and exhilarating laser shooting range, the Bullseye Shooting Simulator is nestled within a room with a giant screen simulating targets. A great way to spend a day at sea, easy-going activities like table tennis as well as bocce ball, a putting green and croquet can all be found onboard. Sink into the hot tubs or take a dip in the swimming pools onboard Royal Princess, including the Retreat Pool and Fountain Pool. And when the sunsets, enjoy the spectacular light fountain show over the pool, or Movies under the Stars on the big pool screen. Princess' answer to the Bellagio fountains of Las Vegas, prepare to be inspired by this dazzling light show of colours, sound and water fountains as they dance 33-feet into the night sky. Set your heart racing in the aerobics studio, great for group workouts with expert instructors. Classes include high-energy spinning, challenging Pilates, and a group TRX suspension training. Designed with a range of activity levels in mind, the outdoor exercise circuit includes cardio equipment, strength training gear, and free weights, as well as a range of sporting activities from bocce ball to croquet available on deck. A rejuvenating thermal suite is the latest addition to the Lotus Spa®, The Enclave® is centred by a dramatic hydrotherapy pool, with a cascading rain shower and therapeutic air jets. Enjoy the sauna and steam rooms with different temperatures, aroma infusions and humidity settings, or sink into the soothing water beds. The Hammam's Turkish-style steam bath and warming marble bed can be used for a variety of spa treatments, while the warm chambers of the Caldarium and Laconium aid the body to purification and total relaxation. Marvel as mixologists rustle up colourful cocktails, juggling and stirring as they go with a stunning ocean view as a backdrop. The glass-panelled walkway spans the bar and is a truly unique experience with the roaring ocean just 128-feet below. 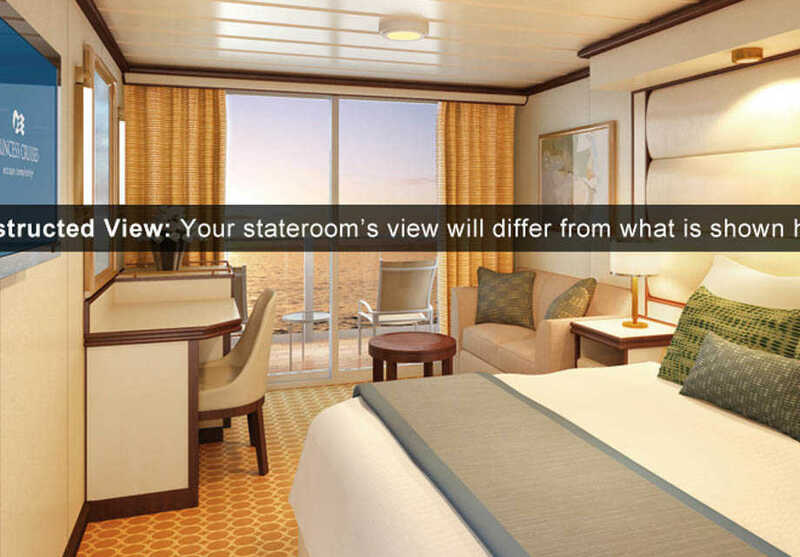 With the same cosy interior as the Balcony stateroom, these inviting rooms feature a balcony with patio furniture that is partially obstructed. 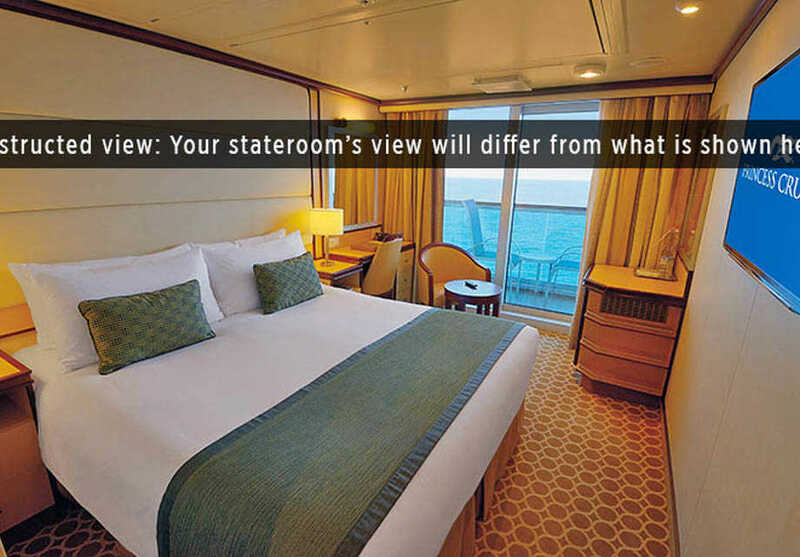 Some staterooms also have Pullman beds to accommodate additional passengers. 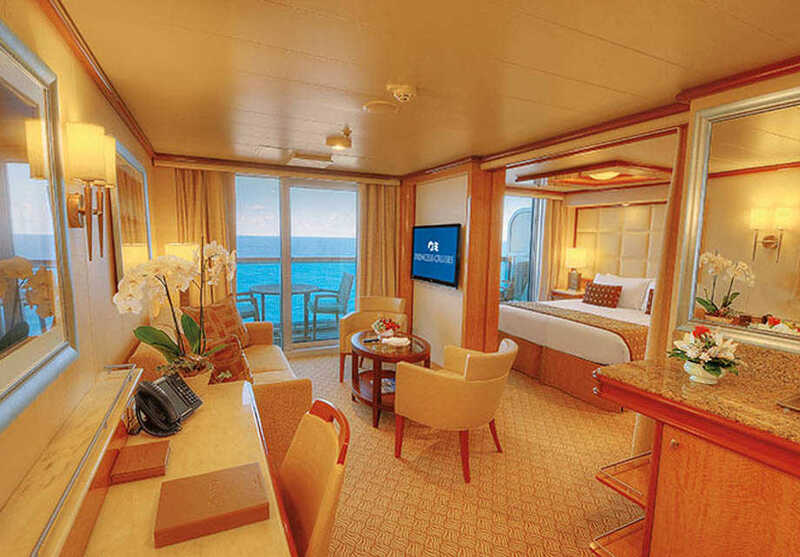 Charming Deluxe Balcony rooms offer ample space for a couple, with two twin beds that may convert to a queen-size bed, a delicate sitting area and a furnished balcony with partial ocean views. 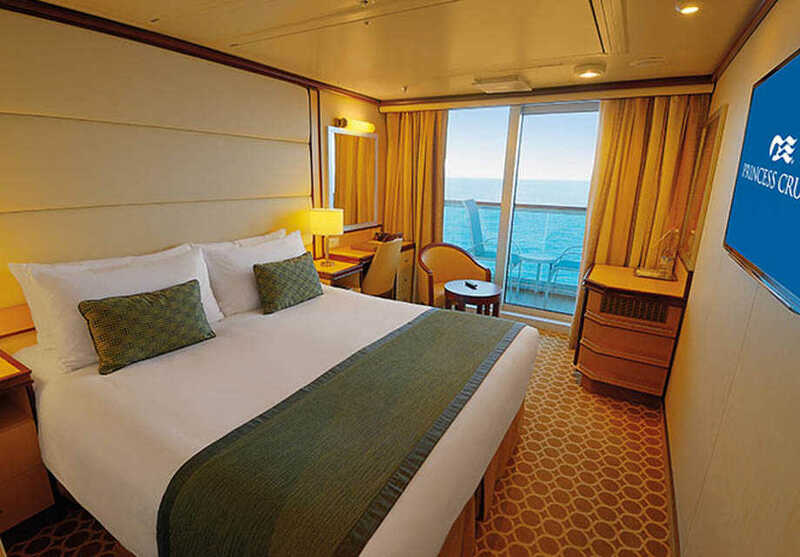 Some staterooms also have Pullman beds to accommodate additional passengers. Luxurious Deluxe Balcony rooms are equipped with modern amenities and plush furnishings to create a cosy home for two or three guests with superb ocean views. 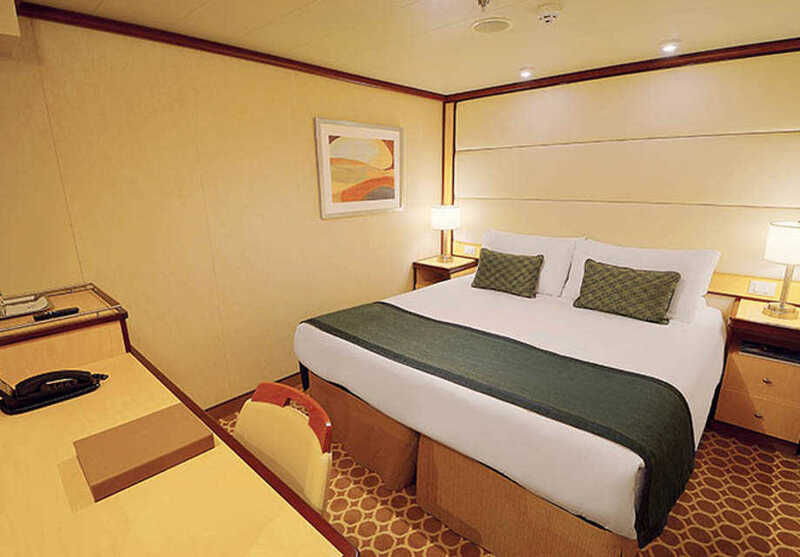 Some staterooms also have Pullman beds to accommodate additional passengers. Cleverly designed to maximise space, the Premium Deluxe Balcony room features two twins beds, a small sitting area with a sofa bed for an additional guest, and an inviting balcony overlooking the sparkling ocean. These spacious suites carefully blend indoor and outdoor living, with a large furnished balcony as well as a bedroom and sitting area with sofa bed to accommodate an additional guest. Some suites also include a luxurious hot tub in your private bathroom, ideal for a romantic getaway.